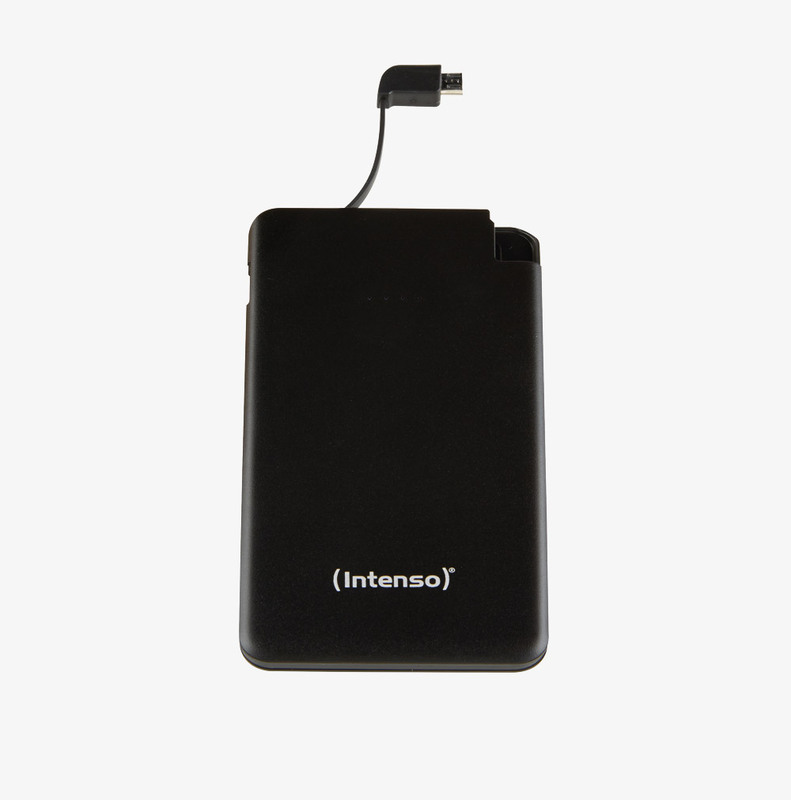 This range of powerbanks, available in various types and capacities, provide power on-the-go for a multitude of electronic devices with a USB connector, including compatible notebooks and macbooks with the HC20000 model. All are pre-charged and ready to use. The charge status can be established from a four-LED panel on all models. 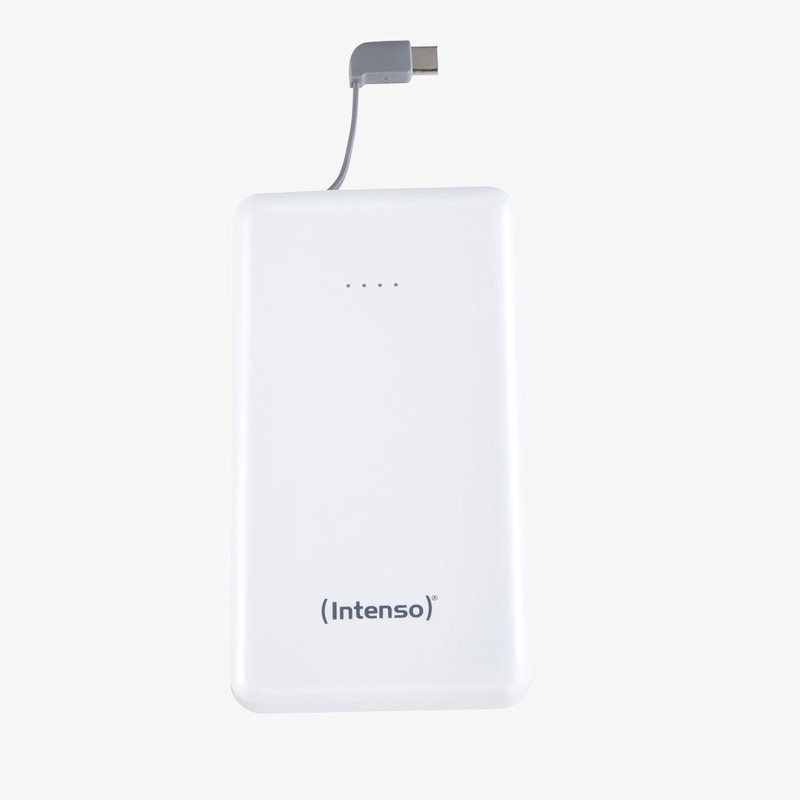 These compact powerbanks have a 5200mAh capacity rechargeable li-ion battery, housed in an aluminium shell. 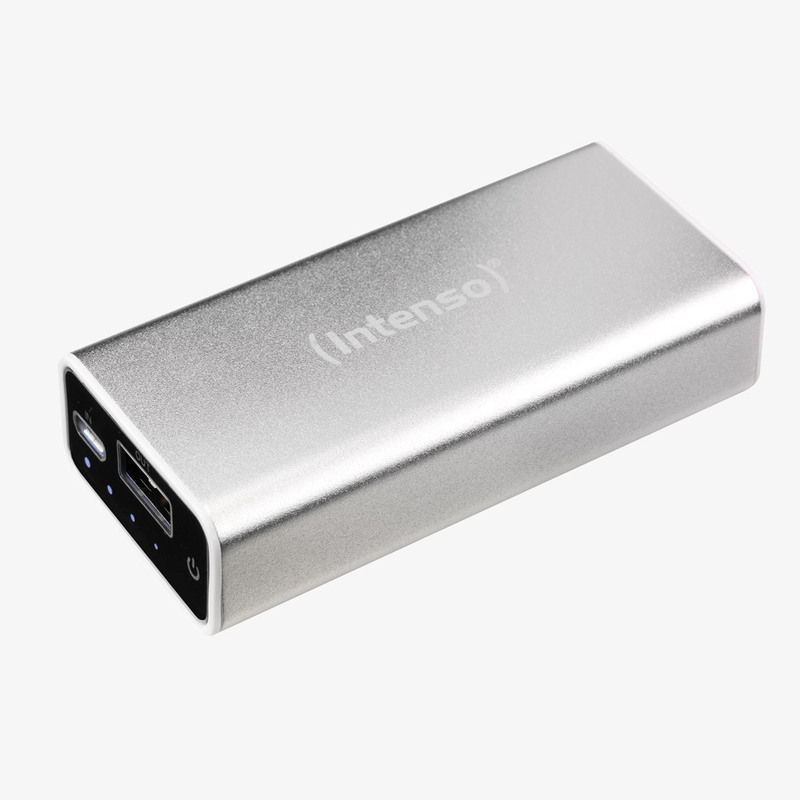 A USB Type-A socket is provided for power output, and a micro-USB socket for charging the powerbank. Output power: 5V, 1A. Available in black or silver. 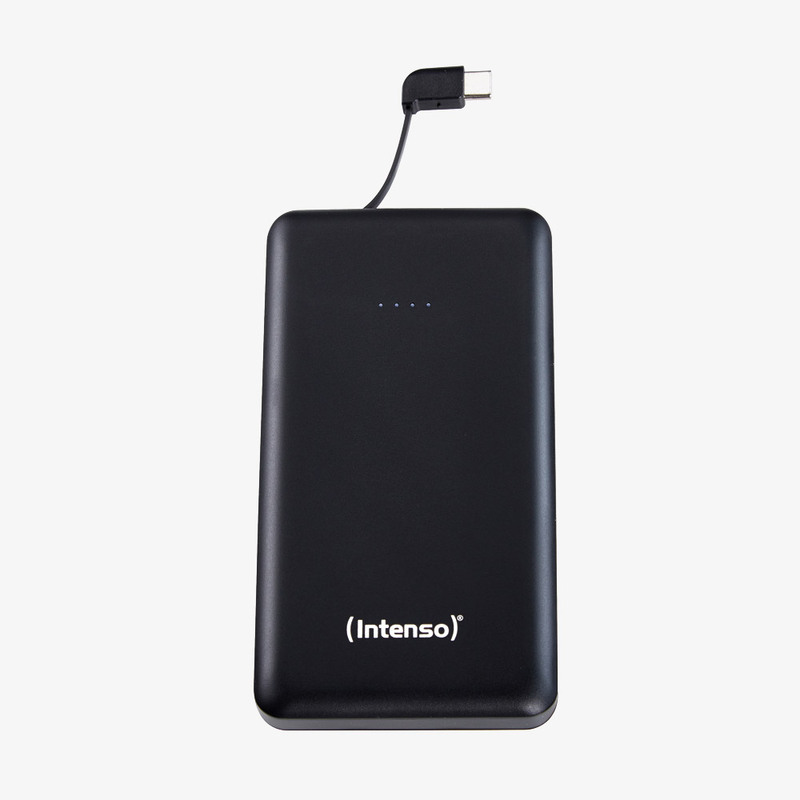 Available with a 5000mAh or 10000mAh capacity rechargeable li-polymer battery, these slim powerbanks are housed in an 8.5mm or 16mm high shell. An integrated micro-USB or USB Type-C cable, depending on model, provides power to your device. An additional USB Type-A socket allows other USB devices to be connected for charging. 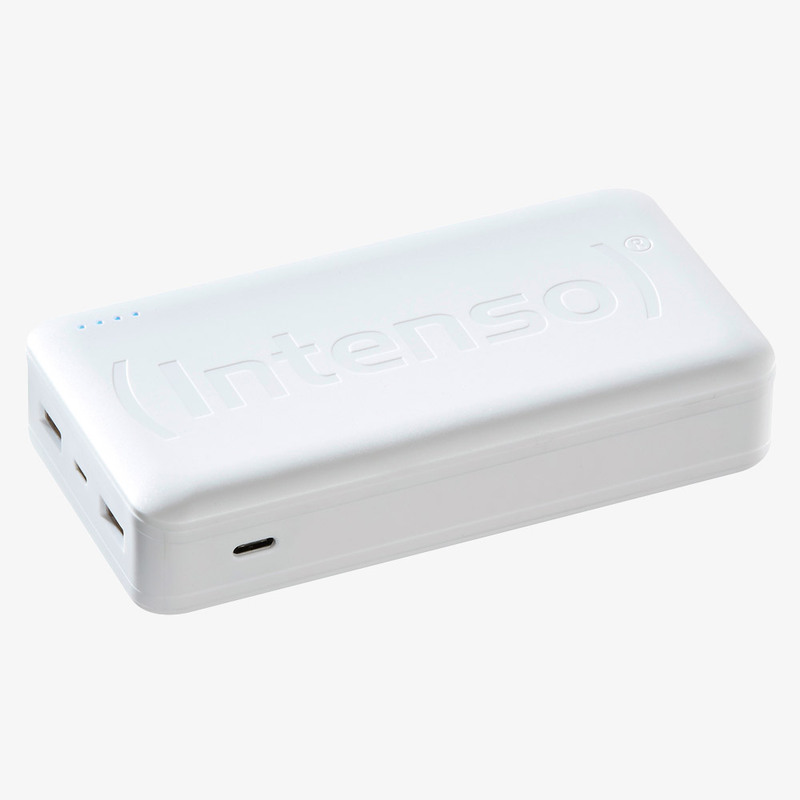 A micro-USB socket is provided to charge the powerbank. Output power: 5V, 2.1A (2A for S5000 model). Available in black or white. 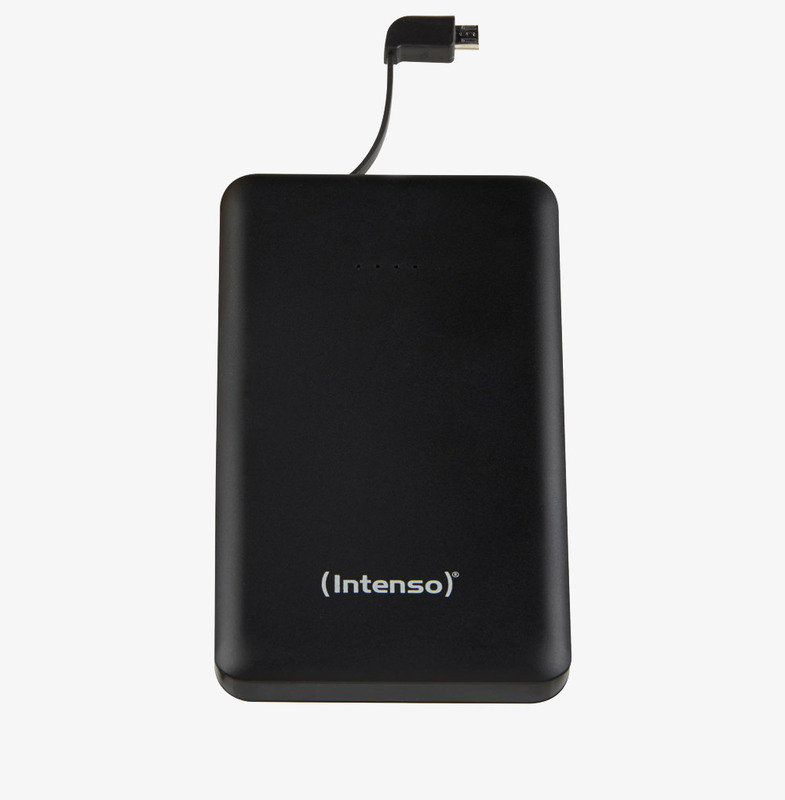 These high capacity powerbanks provide power for a multitude of electronic devices with a USB connector, including compatible notebooks and macbooks. 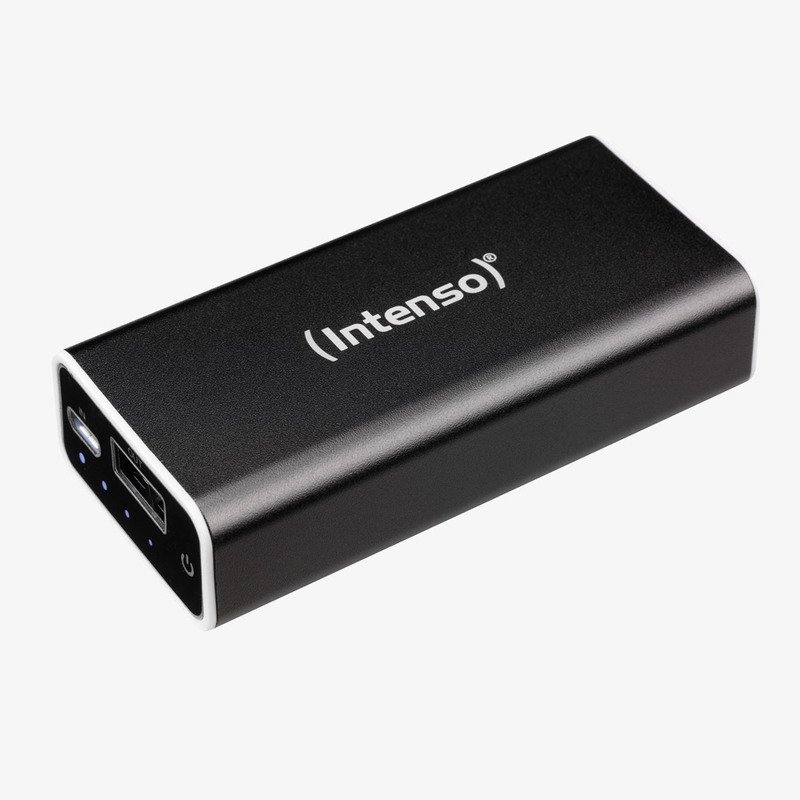 Two USB Type-A sockets and a USB Type-C socket provide the output power. A micro-USB and USB Type-C socket is provided to charge the powerbank. 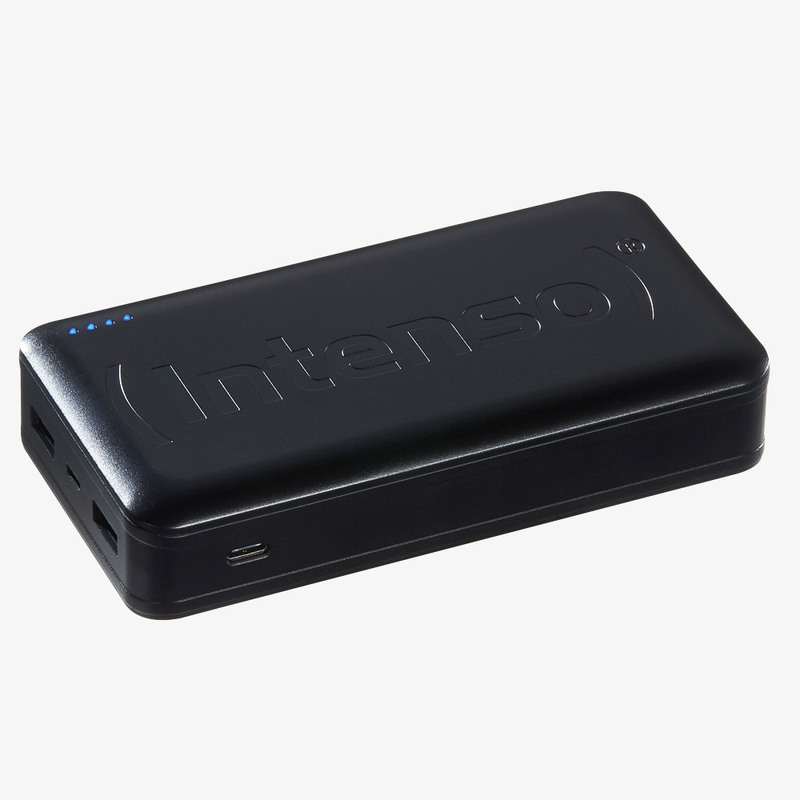 Output power: USB Type-A 1, 5V 3.0A; USB Type-A 2, 5V 2.4A; USB Type-C, 5V 3.0A; USB Type-A 1 + Type-C, 5V 3.0A max; USB Type-A 2 + USB Type-A 1/Type-C, 5V 5.4A max.